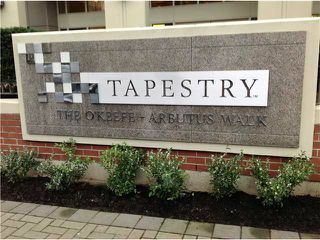 Tapestry at the O'Keefe. 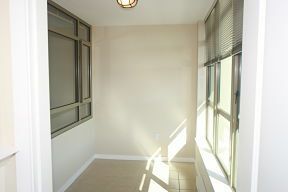 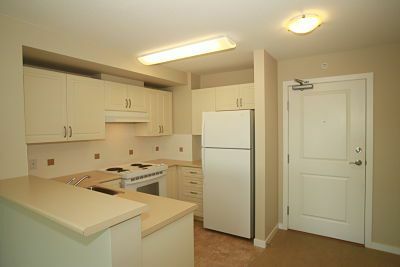 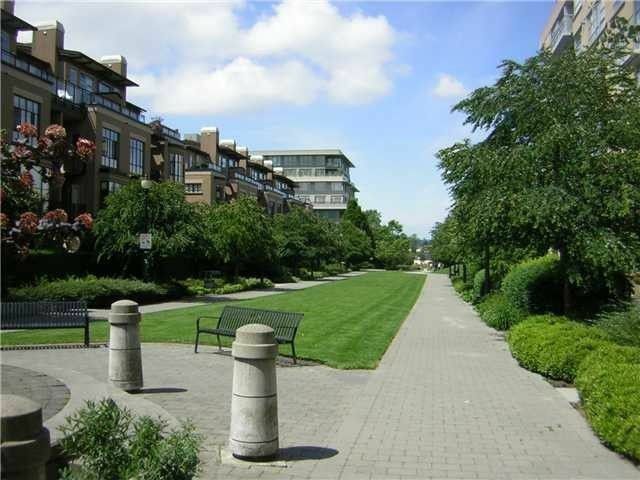 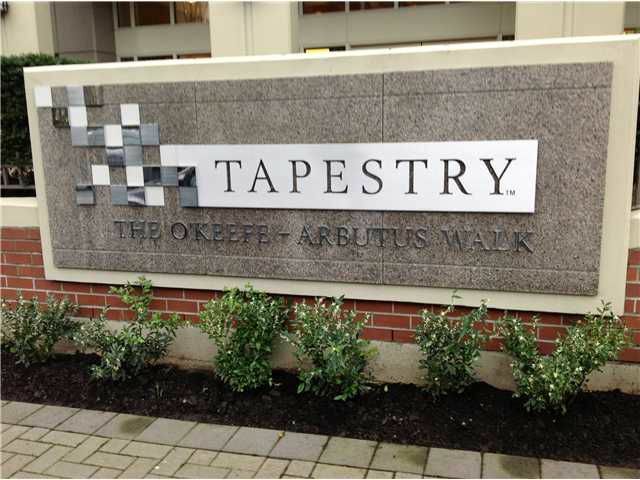 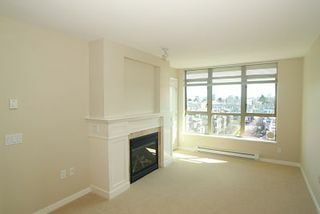 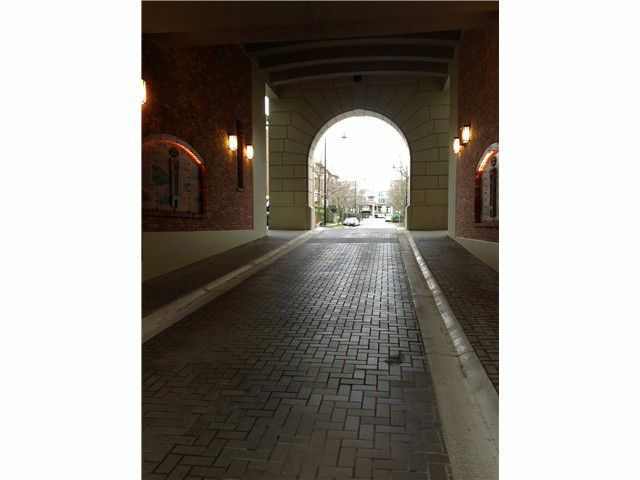 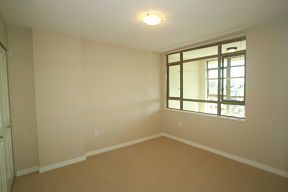 First class retirement living conveniently located near Broadway, Arbutus shops & all transportation. 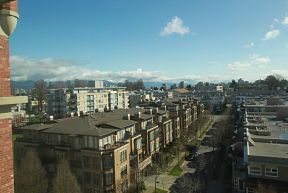 Penthouse 8th floor unit with solarium, bright & sunny with East city view. 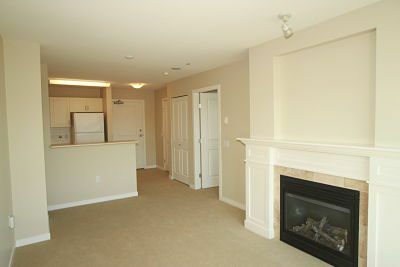 Open kitchen concept, dining room,in-suite laundry, dishwasher, gas powered fireplace. 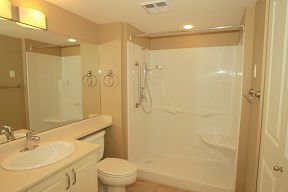 Spacious bathroom with a walk-in shower. 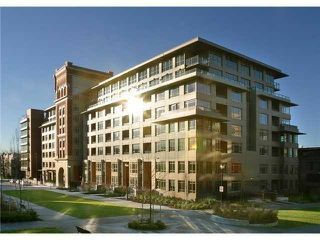 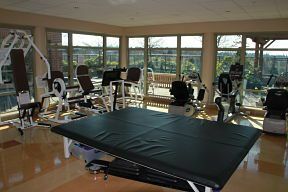 Amenities include same floor fitness center, rooftop terrace, spa and organized activities. 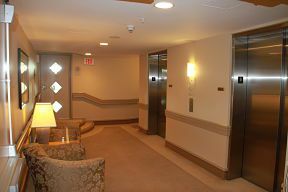 Business centre and weekly house keeping. 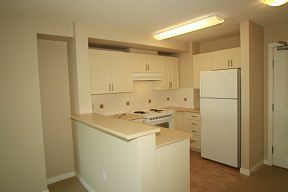 Mandatory service agreement and health assessment required. 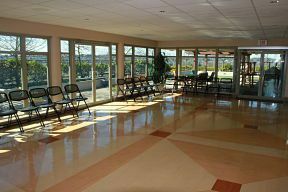 Includes 24 hr emergency response, 10 meals & event planning.